At Gift Innovations, we recognise that your brand is increasingly important to you. In 2018, we are excited to offer more opportunities to promote your brand to employees and customers including branded reward programmes, bespoke awards, personalised gifts and promotional gifts. Here is how we can support your branding and communications plans in 2018. We can customise RewardNet®, our rewards portal, with your logo, message and images. In action, this allows the premium rewards that you offer to employees to be clearly associated with your company’s brand and its generosity. This process allows RewardNet® to become your rewards portal. The reward programme is designed to promote your brand and reinforce your company values. Employee communications that accompany the rewards programme can also support your brand, from template communications to certificates of appreciation. In recent years our bespoke awards have graced many prestigious events, and once again we are delighted to sponsor the presentation pieces for the CIPD HR Awards this year. Bespoke awards are designed and hand-made, using various materials including aluminium, acrylic, wood and slate. We also offer a range of glass & crystal awards which are branded and engraved to your requirements. All of these awards help the recipients to remember their achievements and help galvanise greater engagement with your brand. One way to personalise a gift is to use one of our bespoke, branded boxes. An example of this is a retirement gift which includes a bottle of champagne and a chosen gift. The contents are presented in a satin-lined, hand-made box, branded with your logo and containing the recipient’s name and retirement date. These bespoke presentations are also ideal for visiting clients or dignitaries. Speak to us: we can help you to fill a box with real gifts that really celebrate the occasion. Promotional gifts are a great way of getting your brand in front of customers and employees. These are useful products which the recipient appreciates, while simultaneously promoting your brand. They include branded merchandise such as engraved pens, umbrellas and desktop gifts. A quality promotional gift will promote loyalty to your brand – from both customers and employees. 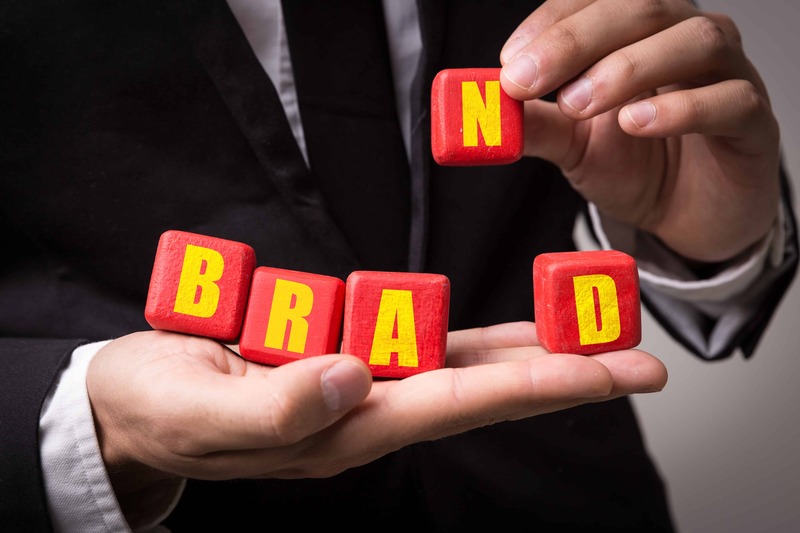 Brand awareness is more important than ever as companies endeavour to attract and retain employees and customers. Getting your brand in front of your target audience, which includes your employees just as much as your clients, and promoting your company values to them is key to sustaining growth. Gift Innovations will help you to achieve your branding goals in a very tangible way – call us today.